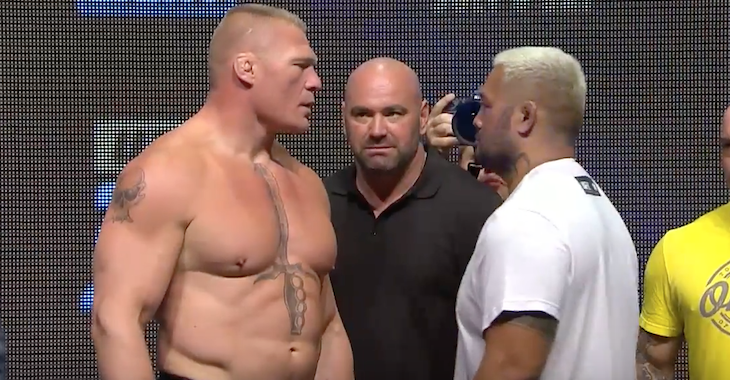 Last July, on the main card of UFC 200, Mark Hunt was given the tough job of welcoming Brock Lesnar back to the Octagon. In the end, Hunt was unable to thwart the former heavyweight champion’s long-discussed comeback plans, instead coming up short on the judges’ scorecards after being out-wrestled for three rounds. In the days following Hunt’s loss to Lesnar, news broke that Lesnar had failed a pre-fight drug test. Not long thereafter, it was revealed that Lesnar had also failed a second test taken on fight night. The hulking heavyweight tested positive for an estrogen blocker called clomiphene. 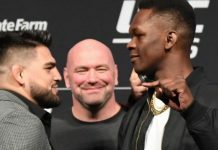 In the weeks leading up to UFC 200, there had been widespread worry that Lesnar might not be clean, as he was given a rather shady exemption from the four months of USADA-administered testing retired fighters must typically undergo before returning to the Octagon. Though Hunt assured pre-fight that he didn’t care if Lesnar was clean or not, he went ballistic when news of Lesnar’s failed tests broke, and he hasn’t calmed down since. 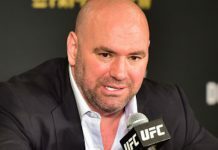 After claiming for months that he wanted 100% of Lesnar’s purse has penance, Hunt has filed a civil suit against Lesnar, the UFC, and UFC president Dana White. As ESPN’s Brett Okamoto explains, the central argument of this suit is that the defendants “affirmatively circumvented and obstructed fair competition for their own benefit.” In other words, they chose profit over fair competition and fighter safety. 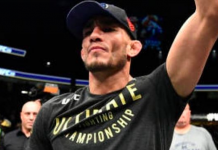 “I want the UFC to understand it’s not OK to keep doing what they’re doing,” he said. “They’re allowing guys to do this. They had a chance to take all the money from this guy, because he’s a cheater, and they didn’t. ESPN also acquired a statement from Hunt’s lead attorney, Christina Denning. 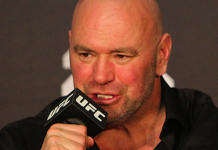 Denning explained that Hunt implored the UFC to make things right after Lesnar’s failed test, but that the UFC refused to take any action above and beyond the one-year sanction and $250,000 fine Lesnar was dealt by the Nevada State Athletic Commission. Hence this lawsuit. 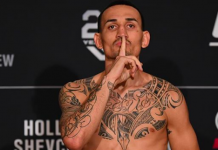 After attempting to hold out on fighting for the UFC, Hunt recently conceded and signed on for a UFC 209 bout with Alistair Overeem, citing a need to provide to his family. 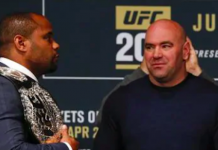 At the moment, it is not known how this legal skirmish will affect his bout with Overeem – though Hunt himself doesn’t seem optimistic. 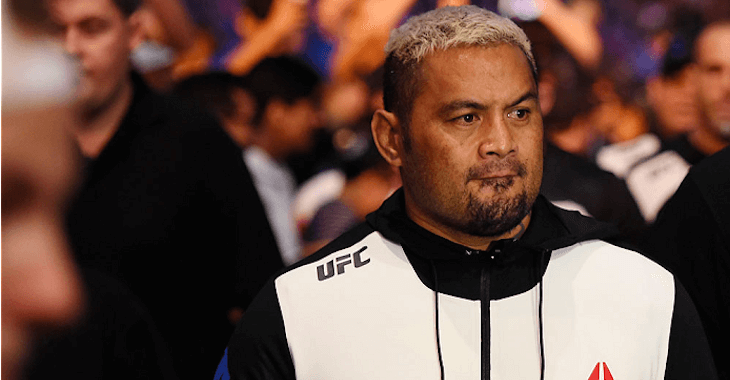 How do you think Mark Hunt’s legal action against Lesnar, White and the UFC will shake out? Sound off, PENN Nation!